✔️ORGANICALLY GROWN IN PERU. Our Soil Association approved Organic Red Maca is traditionally grown and harvested In the High Andes of Peru. ✔️NATURAL ENERGY BOOSTER. 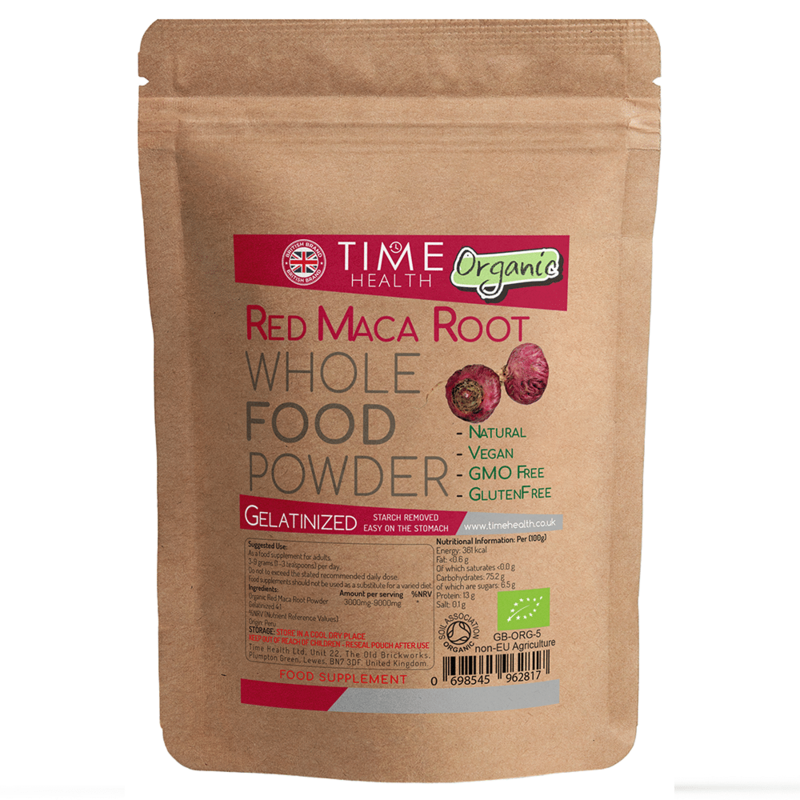 Red maca acts as a natural energy booster, enhancing endurance and performance. ✔️ALL-ROUND HEALTH BENEFITS. 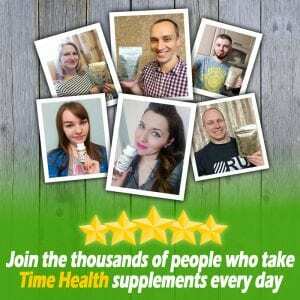 Maca is said to be the best for female fertility, libido and hormone balancing out of all the types of Maca. 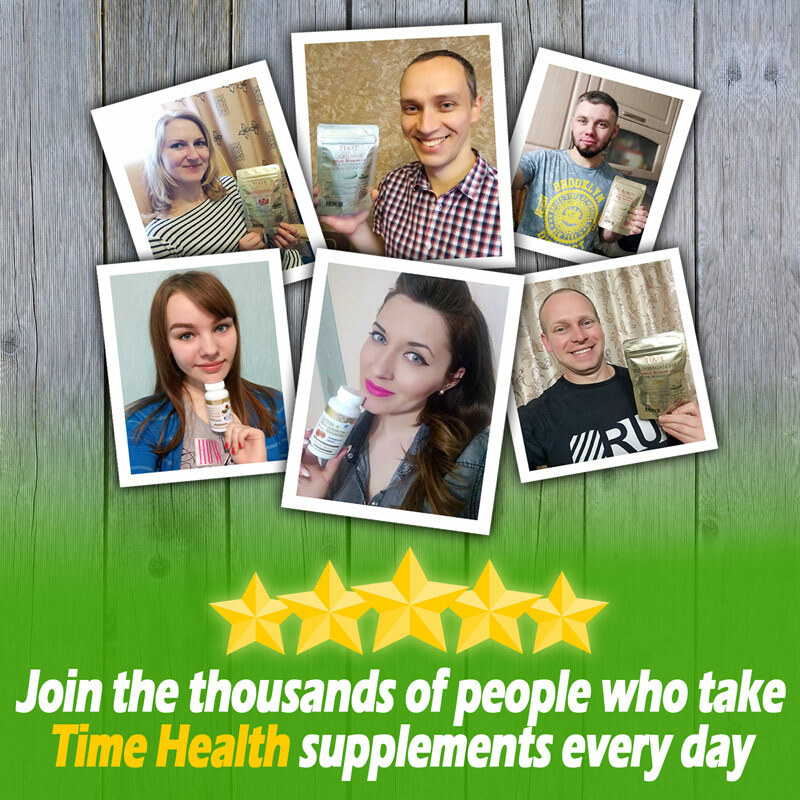 In addition, maca is thought to be great for natural energy, bone health, antioxidants and general vitality. 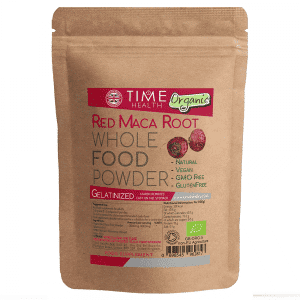 Studies have also shown red maca to be great for male prostate health. ✔️HIGHLY ABSORBABLE. Gelatinised Maca is pre-cooked to remove starch and bacteria found in raw maca. This makes it easier to digest and absorb by the body. 1 to 9 grams – 1 teaspoon equals 3 grams. Quality product, great seller, very quick delivery. Great service came the next day!